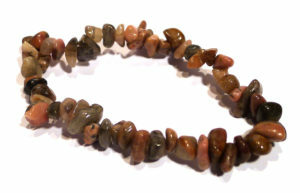 Rhodonite is the ‘non-violent communication’ stone. It facilitates mutual understanding and strengthens friendships. It helps to resolve conflicts in a constructive manner, and assists us in remaining clear and calm even in extreme situations. 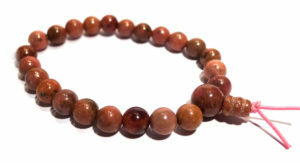 Rhodonite’s rosy-pink colour lightens the heart, while the black veins of oxidised manganese (in the massive variety) ground and protect, and help us connect in a loving way but with feet remaining rooted to the Earth – so keeping us from ‘losing our head’ in a new relationship. 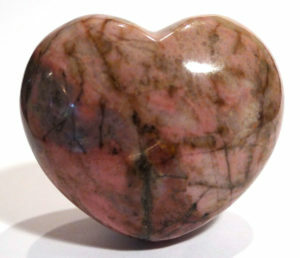 It is an excellent first aid stone for both emotional trauma and physical injury, and with care can help to support and treat those with heart conditions. 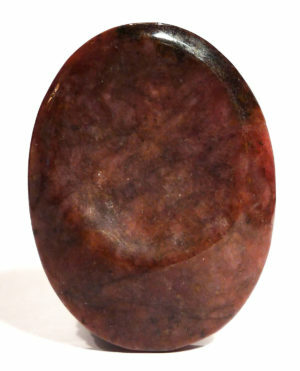 I have used rhodonite (especially in its gemmy crystalline form), directly on the Heart Chakra when working with clients who have experienced abuse in the past – particularly those who were abused as children – as it helps them to come to terms with the abuse, release the pain, and achieve a level of acceptance. This is even more effective when used in combination with larimar (usually placed on the Solar Plexus) and aquamarine (on the Throat Chakra) to release the accompanying fear and anger, and find a positive and effective way of expressing it. 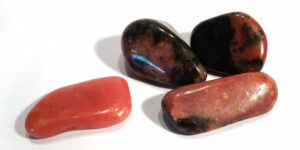 On its own, rhodonite will still work away gently, giving nurture and support without the danger of creating a ‘healing crisis’. It’s also one of the first crystals I reach for when someone has experienced a shock. 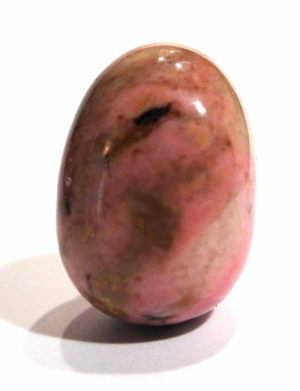 Rhodonite’s beautiful pink colouration is due to its manganese content, and it is often coated or veined with black manganese oxides. It occurs as rounded crystals, masses or grains. 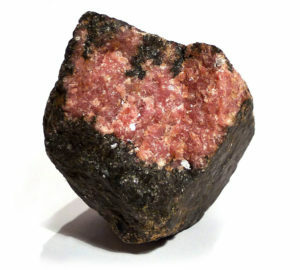 Rhodonite is also found with manganese ores, often in association with rhodochrosite, and is sometimes the result of metamorphic change in rhodochrosite. It has occasionally been used as manganese ore, but is much more valued and popular when carved or fashioned for ornaments and jewellery, and it is sometimes used as an ornamental stone in buildings. 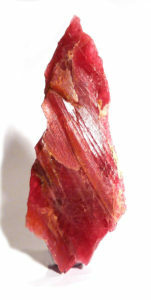 The rare transparent variety is fragile, and not usually carved or faceted.